If it weren’t for a Pop Warner football injury, Donnie’s childhood cancer diagnosis might have come too late. Like so many others, Donnie's pediatric cancer journey began with a trip to the doctor’s office with the intention of treating an entirely different ailment. A neck biopsy conducted to diagnosis his football injury revealed his cancer diagnosis. In the late 1980s and early 1990s, when Donnie was battling his cancer diagnosis, pediatric cancer patients in Las Vegas had to travel out-of-state for treatment. Donnie began treatment at UCLA and, eventually, his oncologist – Dr. Feig – would travel to Las Vegas each month to administer his chemotherapy. “I remember the look on my mom’s face when I said that, she was devastated. Depression made everything worse. The last time I did that, I thought to myself ‘I can’t do this to my family, I’m going to do it differently.’ Being positive made everything better. I felt better, the tests seemed to come back better. They matched my positive outlook." And, bounce back he did. Donnie completed his treatment in 1990 celebrating the end of chemotherapy with hundreds of family and friends at a huge party at Sunset Park. He gave back to the community that provided so much support to him by volunteering for Candlelighters. He also returned to playing football in high school and participated in rodeo competitions. Today, Donnie is the happily married father of three boys. He and his wife, Tammy, have continued the legacy of community service by founding Educate to Elevate, a faith-based nonprofit that works with inner-city kids to help elevate them from their current situations through educational support. 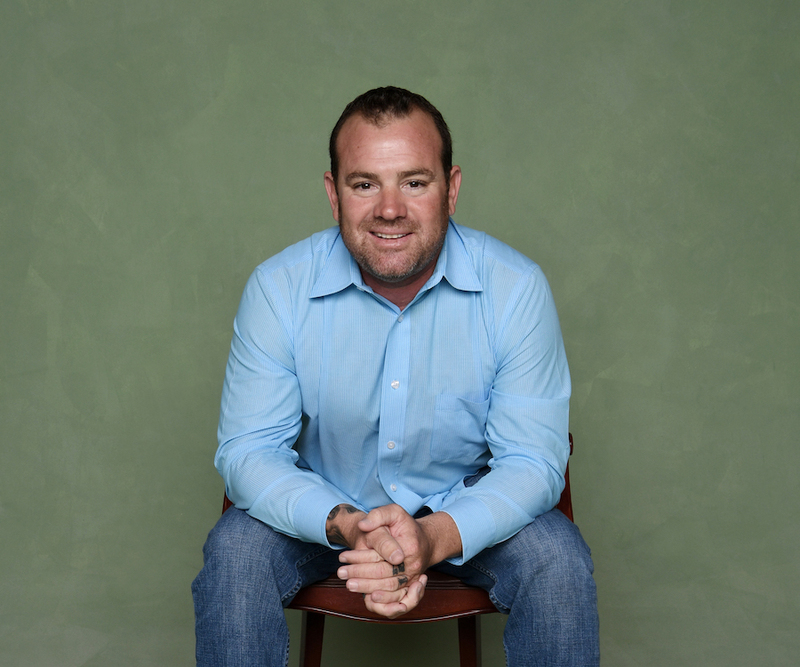 As the founder of his own nonprofit organization, Donnie recalls the support Candlelighters provided to his family. 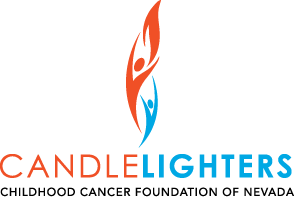 “Candlelighters was there for us with the answers that were practical. They were really vital. Vital for the survival of the kids that survived their diagnosis and, even for the kids who didn’t make it, they provided vital support for their families to cope.